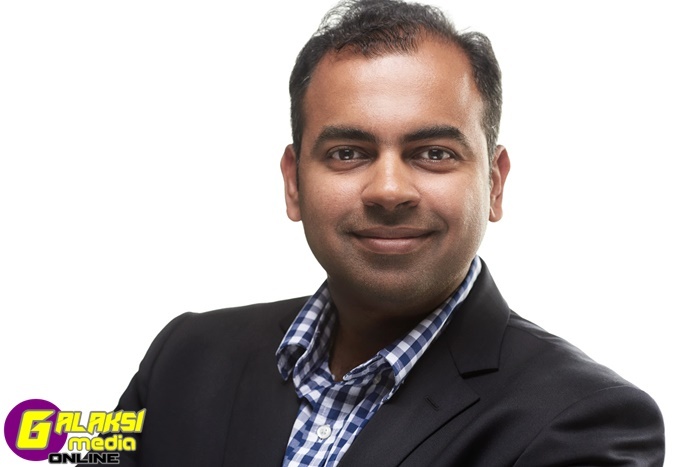 06 September 2018 – Singapore: The largest global sports media property in Asian history, ONE Championship™ (ONE), has just announced that it has appointed Hari Vijayarajan as its new Chief Business Development Officer. In his role, Vijayarajan will help to increase ONE Championship’s scalability and growth across all key markets. Vijayarajan will officially commence his new role with ONE in January 2019. Vijayarajan comes to ONE Championship from Lazada Singapore where he was Chief Business Officer and part of its senior leadership team. Vijayarajan was also Executive Vice President and Regional Category Leader of Electronics (Mobiles, PC, TV, Camera, Accessories), at Lazada Group, onboarding and negotiating with some of the world’s largest brands like Apple, Samsung, and Xiaomi. He has over 15 years of experience in the technology, consulting, and eCommerce industries, with extensive global experience across the United States, Asia Pacific, Japan, and China. Prior to Lazada, Vijayarajan was at Amazon in Seattle, Washington, USA as Divisional Merchandise Manager of PC Tablet Accessories/Input Devices and managed key OEM partnerships in Amazon’s PC and Accessories business. Prior to Amazon, Vijayarajan spent three years in IT strategy consulting as Engagement Manager with Booz & Co in Chicago, Illinois, USA and five years in various roles within Microsoft’s regional enterprise sales and ERP divisions based in Singapore. Vijayarajan graduated with an MBA from the University of Chicago Booth School of Business and London Business School (2010), a Post-Graduate Diploma in Finance from the London School of Economics & Political Science (2006), and a Bachelor’s Degree in Computer Engineering from Nanyang Technological University in Singapore (2003). At NTU, Vijayarajan was part of a student team that won the Microsoft Imagine Cup programming competition in 2003, beating tens of thousands of teams worldwide, and was awarded by Bill Gates. At ONE Championship, Vijayarajan will be responsible for helping to scale the company into the first multibillion dollar global sports media property in Asian history. He will be responsible for driving key strategic initiatives and new businesses, helping to increase ONE Championship’s scalability and growth across all key markets, and helping to scale ONE Championship into the first multibillion dollar global sports media property in Asian history. He will officially commence his new role with ONE in January 2019.